This Trade Paperback Edition has an Exclusive Short Story included called: The Fourth Man. From number one bestseller Lee Child, the thrilling new blockbuster featuring hero Jack Reacher. 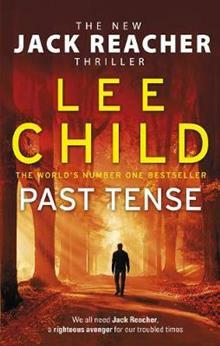 Reacher, the eternal drifter, happens by chance on the small New Hampshire town he remem... read full description below.